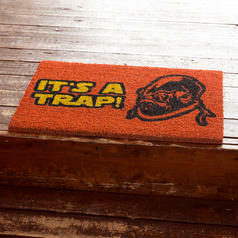 You will not only mess up your grammar with this doormat! 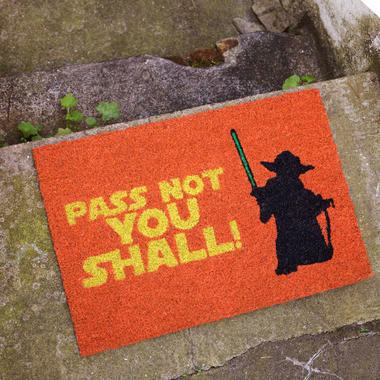 What better way to stop uninvited visitors from entering the apartment, than a doormat that unites the power of Gandalf the Grey and Jedi Master Yoda? What can confuse a stormtrooper and stop the Balrog of Khazad-dûm will certainly help against your mother-in-law or unpleasant insurance agents. 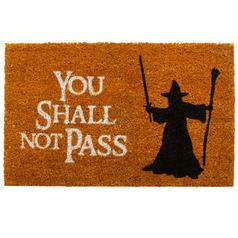 Hurry up to put our pass not you shall doormat in front of your door. And every visitor, which can not be deterred by it must be really welcome to you! 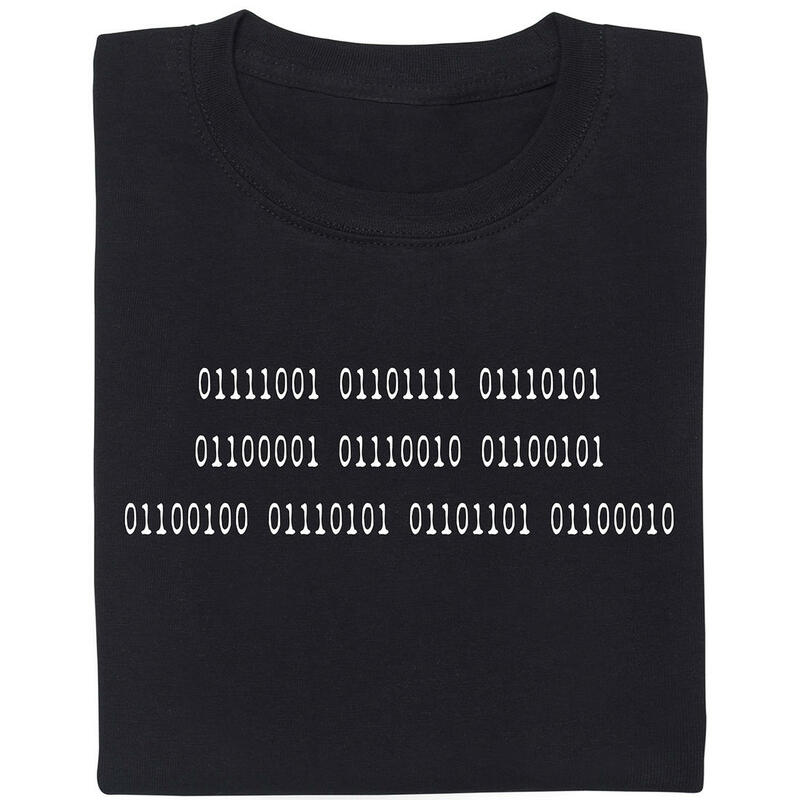 Because he or she has probably understood the joke your doormat! 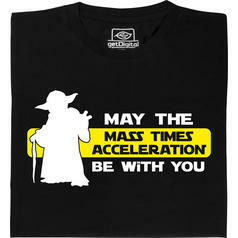 The funny crossover of Lord of the Rings and Star Wars struggles at least one smile. The front of the doormat consists 100% coconut fiber, the back is made of PVC.